What Car Are You Most Thankful For? It's that time of the year again. Thanksgiving is the most literally named holiday of the year, a time to give thanks for all the great things in our lives. Cars are one of those great things. What are you most thankful for? 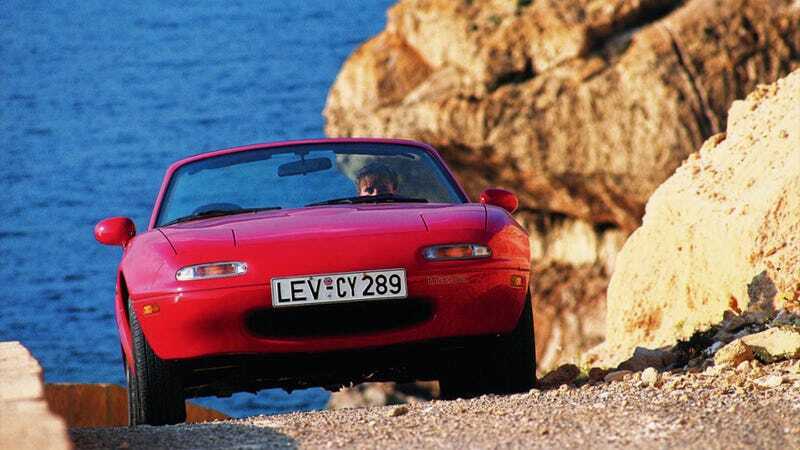 I wouldn't be me if I didn't say I was thankful for the existence of the Mazda Miata. The only reason we have cars like the Subaru BRZ/Toyota 86/Scion FR-S, along with other small, chuckable, fun cars is because Mazda decided we need to have fun. So, to the engineers that decided we needed a modern British roadster that doesn't breakdown all the time, I salute you. What car makes you say thanks?